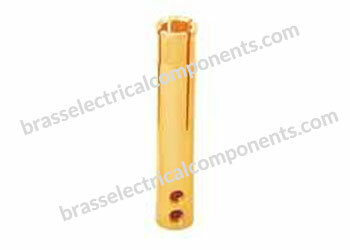 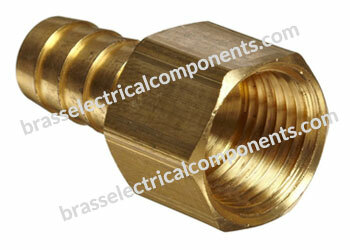 Surface Plating: Brass, Natural, Electro Tinned, Nickel, Chrome, Led, Silver, Gold, Zinc, etc. 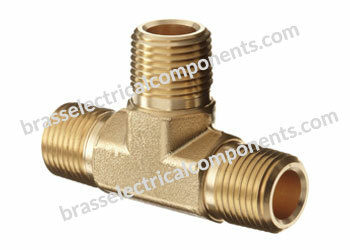 Providing superior flow through characteristics. 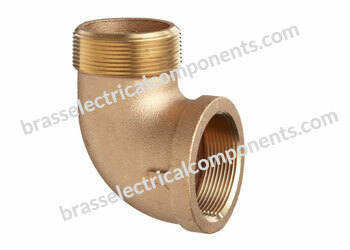 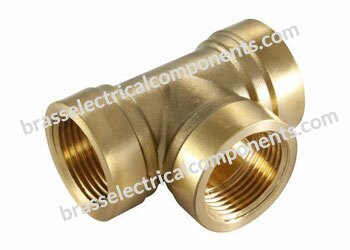 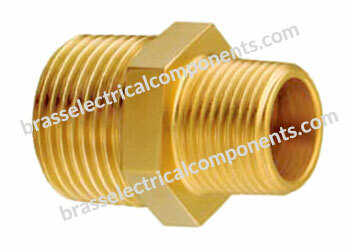 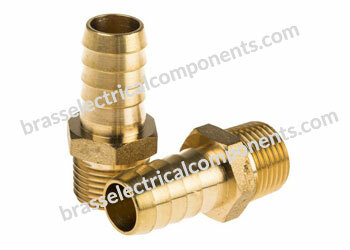 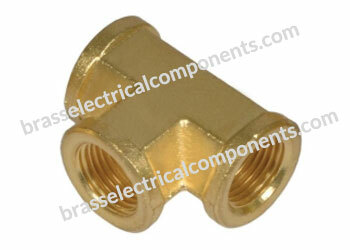 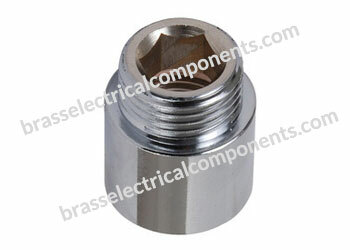 Also available for low pressure line and high pressure lines. 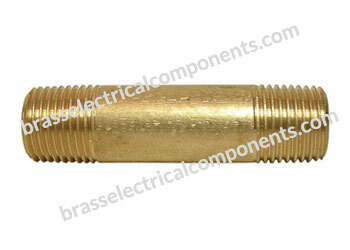 Provides Long durability, problem-free welding, assembly and highest possible strength. 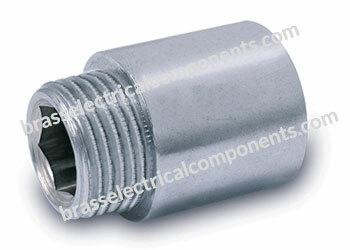 For use in single-use container ﬂuid transport systems. 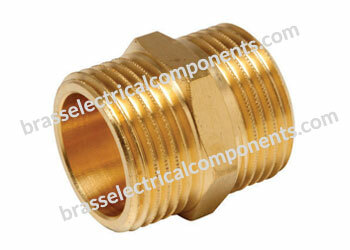 For the sanitary hose industry. 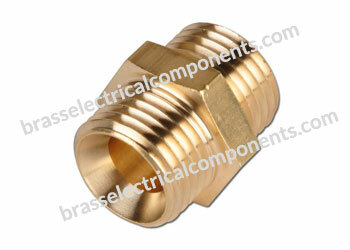 Suitable for flexible and easy maintenance. 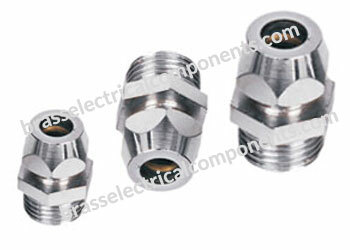 Especially suited for processes where the load on seals is extra high, where easy control and replacement of seals is necessary and where optimal cleaning is required.